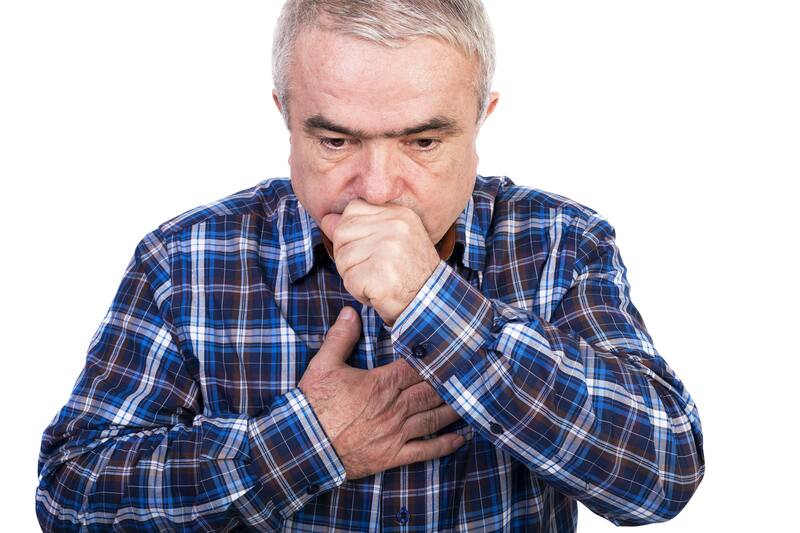 ROCHESTER, Minn. — For many people, chronic obstructive pulmonary disease (COPD) is a distressing and recurrent illness that affects breathing ability and quality of life. While treatable, COPD remains the third leading cause of death in the U.S. In the latest issue of Mayo Clinic Proceedings, researchers take a closer look at new findings and recommendations from the Global Initiative for Chronic Obstructive Lung Disease (GOLD) to assess updates and address the role of treatment in the disease. Pulmonary function is essential in establishing a diagnosis, but is underutilized. Treatment algorithms in the new guidelines have been simplified to rely mainly on symptoms and exacerbation frequency to determine specifics of therapy. Other health conditions, particularly lung cancer and heart disease, play an important role in the health of those with COPD. Thus, prevention and vigilance against these conditions is important. The panel stresses the need for education, training and assessments at every visit, especially with the often complex medication-delivery devices that are part of treatments. For current sufferers of COPD, there are ways to lower your risk and manage symptoms, including smoking cessation, regardless of how bad your lung function is. When you quit smoking, lung function improves slightly and declines at a slower rate thereafter. Even smokers with lung cancer or heart disease live longer and have better quality of life if they quit. If you have frequent exacerbations (chest colds), treatment with inhaled corticosteroids, combination inhalers, or long-acting bronchodilators can reduce their frequency.